When Kam's Roast (甘牌燒鵝) arrived at our shore and found its way to Pacific Plaza, I reckon many were disappointed that its famous roast goose wasn't part of the package. 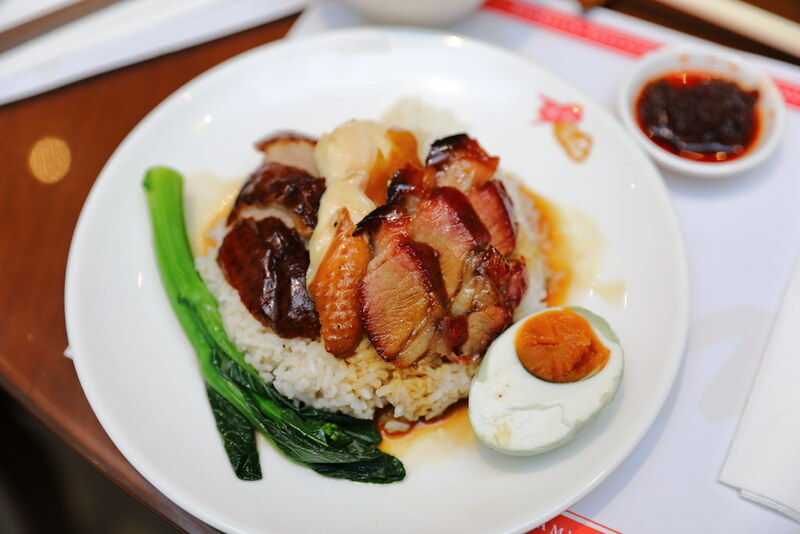 Half a year has passed and while waiting for the entire roast meat family to be completed, its Marinated Duck is here to whet your appetite for more. 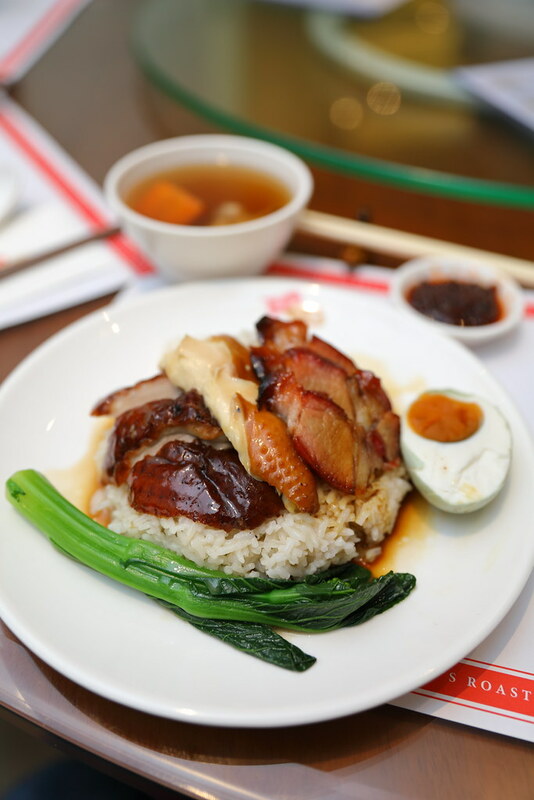 And if you haven't tried any of the legendary roasts, its newly introduced 4 Treasure Rice will be ideal for you. 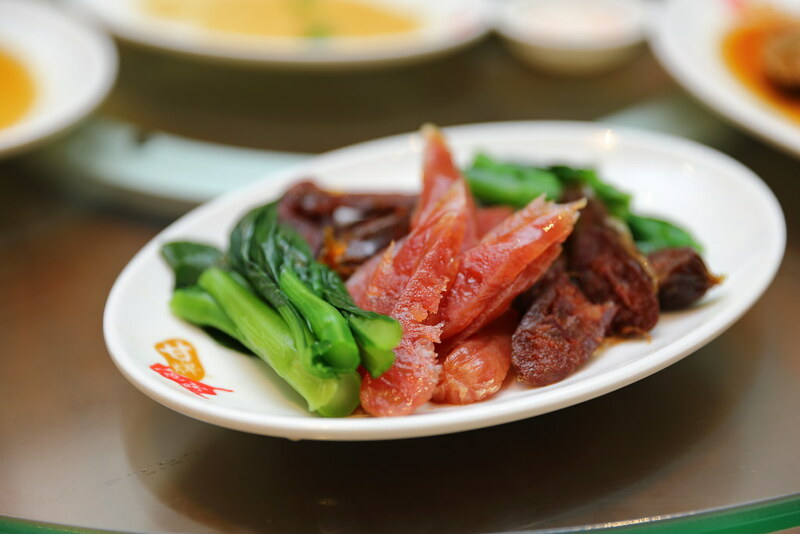 Kam's Roast marinated dishes is a taste of heritage. 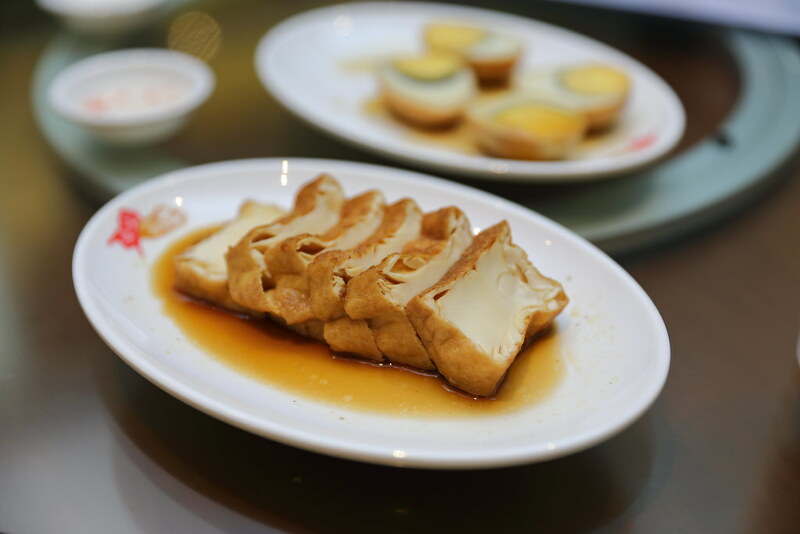 The Duck, Tofu and Egg are braised in sauces made with Kam family's seven decade long recipe, passed down to now the 3rd generation. The marinated duck with meat and skin infused with a blend of dried spices and soya sauce after braising, is almost a taste of home but executed from a foundation of techniques and experience. The same goes for the braised tofu - so silky and soft. Lightly flavoured by the braised sauce, any carnivores would love it like a steak! Now you can bring home almost all your favourite roast with 4 Treasure Rice. For first timer like me, such combination is perfect. Putting together the brand's signature dishes all into one plate, I got to try the all-time favourite Roast Duck, Soya Chicken, BBQ Pork and salted egg, along with a complimentary soup of the day. I believe it's that touch of finesse in them that makes them a cut above. Both the duck and chicken were soft and delicate except for the Char Siew which was slightly drier without its toro fats but its sticky sweet sauce makes up for that. Only available for takeaway, this celebrated plate of roast meat and rice will definitely bring excitement to your dining table back home. Just wait for a few more months, I heard your long-awaited roast goose will be making its way to our shore. Meanwhile, these should suffice your appetite I hope.